Do you have time-sensitive freight that needs to ship? Having trouble finding a carrier to move your LTL dedicated freight? These are problems that a lot of freight shippers face, especially during the holiday rush or peak seasons. • Ease of Shipping: Box trucks allow shippers to be versatile with the freight shipped. These straight trucks give you the ability to ship 1 pallet of textile to multiple pallets of beverages. • Freight Protection: Box trucks protect your cargo from damage, theft and bad weather. This protection will subsequently keep your damage claims low. • On Time Delivery: Box trucks allows you the option to schedule customized pick-up and delivery services for time-sensitive freight. What Industries Use Box Truck Freight Delivery Services and Why? 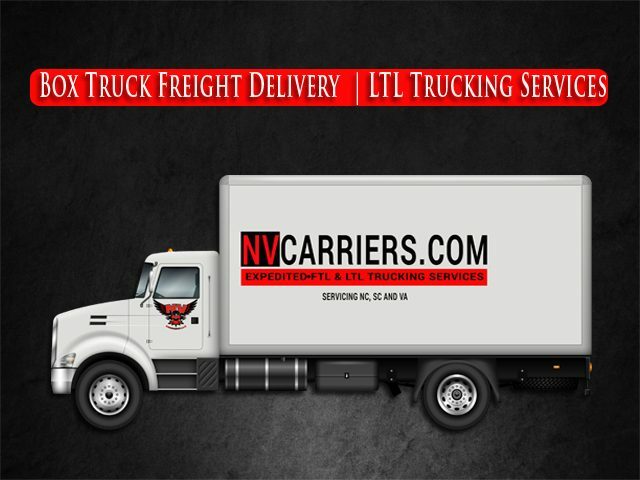 Why Choose NV Carriers LLC’s Box Truck Freight Delivery Services? I haven’t met a shipper yet who like having freight sitting on their dock(s) for days or even weeks waiting for a carrier. When you choose an LTL (Less-than-truckload) service provider you should be confident that the load will arrive on-time and damage free. 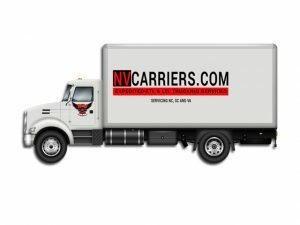 NV Carriers LLC provides on-time, damage free deliveries in a safe manner. We’re Raleigh’s “Most Trusted” asset-based motor carrier, that provides FTL and LTL freight delivery services. Our service areas include North Carolina, South Carolina and Virginia. Our LTL trucking services is provided with the following equipment: 26’ box trucks with air-ride and liftgates to delivery less-than-truckload freight. Our trucks come with pallet jacks for live loading/unloading and load securement to ensure that your cargo reaches the destination damage free. 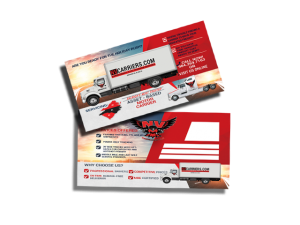 If you’re looking for a motor carrier that’s committed to safety, responsibility and the highest quality of service, then you’ve come to the right company. 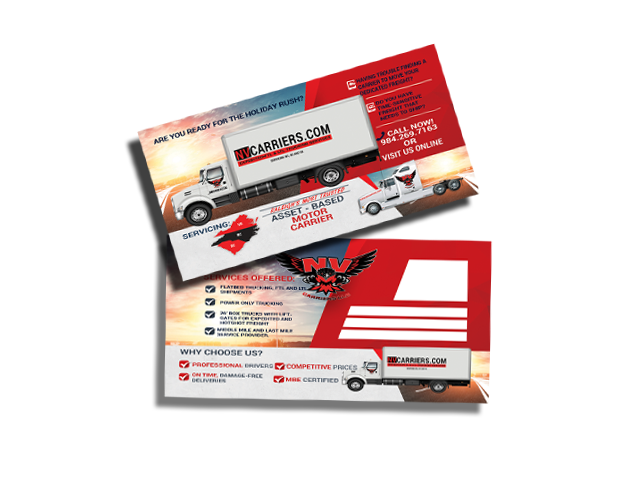 NV Carriers LLC is a MBE Certified, family owned and operated asset-based motor carrier, that’s guided by our 13 core values and the best and brightest in the industry. Want to know more about our box truck freight delivery services? 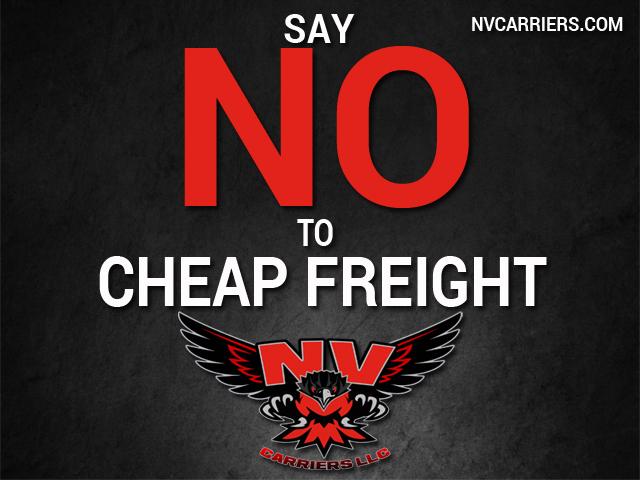 Contact NV Carriers LLC Today via email or call us at (984) 269-7163.